Saif Ali Khan and Amrita Singh’s daughter Sara Ali Khan is ready to make her debut in Bollywood with the upcoming film Kedarnath. 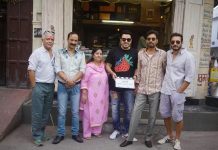 After the film hit a few controversies due to an issue between the director and the producers, the makers are ready with a release date. 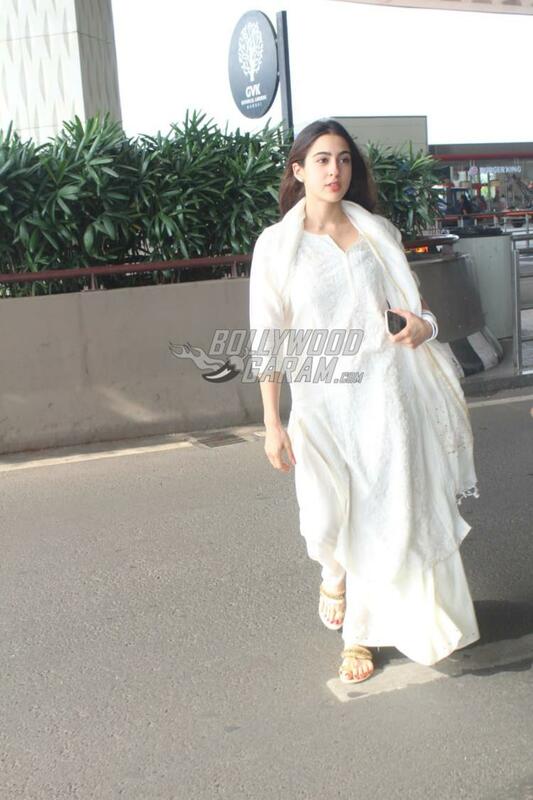 The young and upcoming actress was snapped with mother Amrita Singh at the Mumbai airport on June 5, 2018. The mother and daughter duo were snapped wearing ethnic outfits in pastel colors and looked great as they made their way at the airport. Sara will be seen in the film Kedarnath which is based on the floods of Uttarakhand and also stars Sushant Singh Rajput. The film is directed by Abhishek Kapoor and produced by Ronnie Screwvala and Abhishek Kapoor. Apart from Kedarnath, Sara has also signed on the dotted lines for the upcoming film Simmba which also stars Ranveer Singh in the lead role.